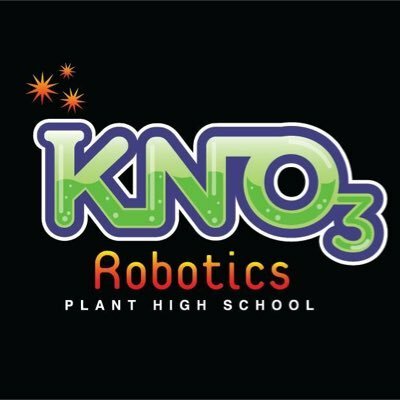 Congratulations to Kno3 Robotics for advancing in the R.O.B.O.T. League championship! The team took first place Winning Alliance and received first place Inspire Award, the highest award given. The team will be competing in the Florida State Championship in Jacksonville, FL, on February 23rd, 2019. As a proud sponsor of Kno3 Robotics, we greatly appreciate all the hard work and dedication the team put in to make these accomplishments possible.